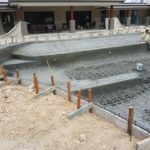 Archive from category "Concrete Pool Types"
Resort Style Pool Builders Summer is just around the corner! What is the first thing you think of when summer comes round. I know for me personally it is swimming. More specifically it is swimming in some gorgeous concrete pool resort style. Fiji, Vanuatu or any of those tropical islands would be my first pick. 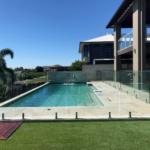 Dream of having your very own South Brisbane plunge pool? Make it a reality with Cozy Pools. 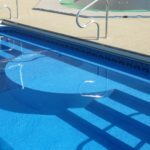 We are committed to helping Queenslanders realise their dreams of pool ownership.